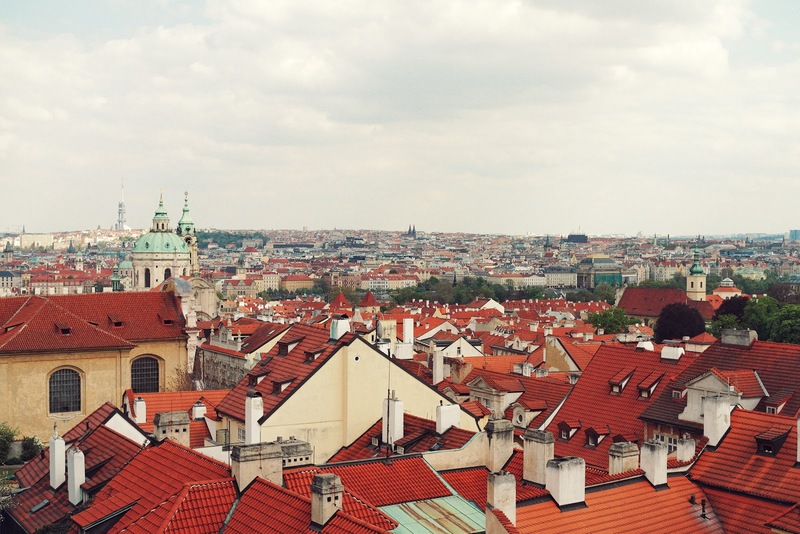 Have you ever heard of Prague? If you live in Europe, you certainly have. If not, you might still think that Czech republic and Slovakia are Czechoslovakia. Sorry to tell you the truth but these two countries split in 1993. Haha. It's okay, I feel like it's just too far away from the US and the rest of the world for people to keep up with this. And I absolutely understand the confusion. 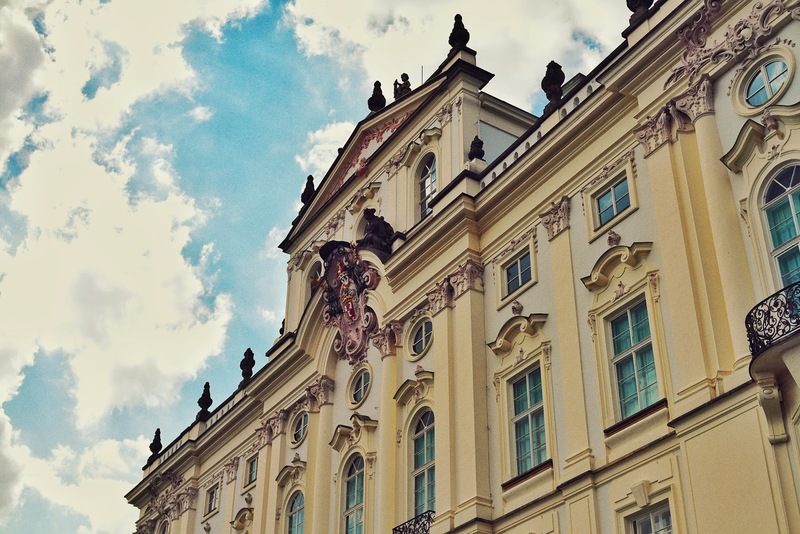 Prague is a gorgeous city, the capital city of Czech republic, and if you have never heard of it, you should at least google it or check out my latest pictures from there. 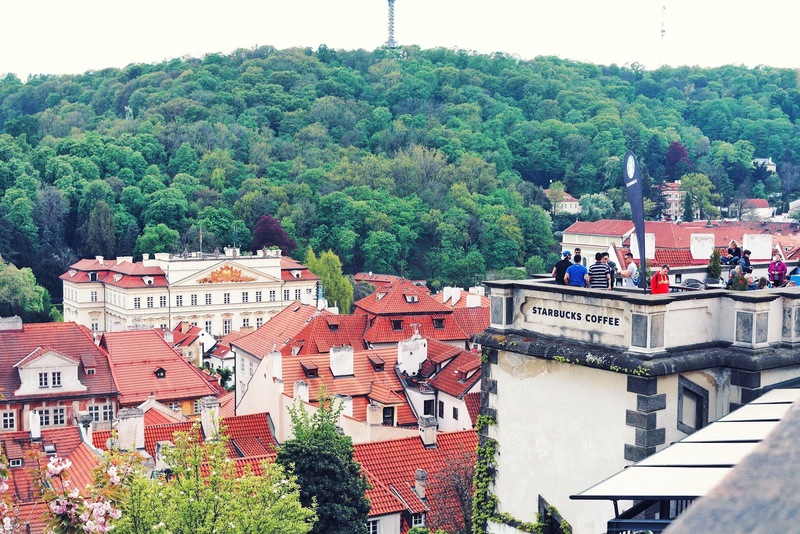 As you might know, I was born and grew up in Prague and while visiting my family this May, I took a bunch of pictures that I want to share with you. It felt wonderful, walking the streets of my hometown after being away for a while. 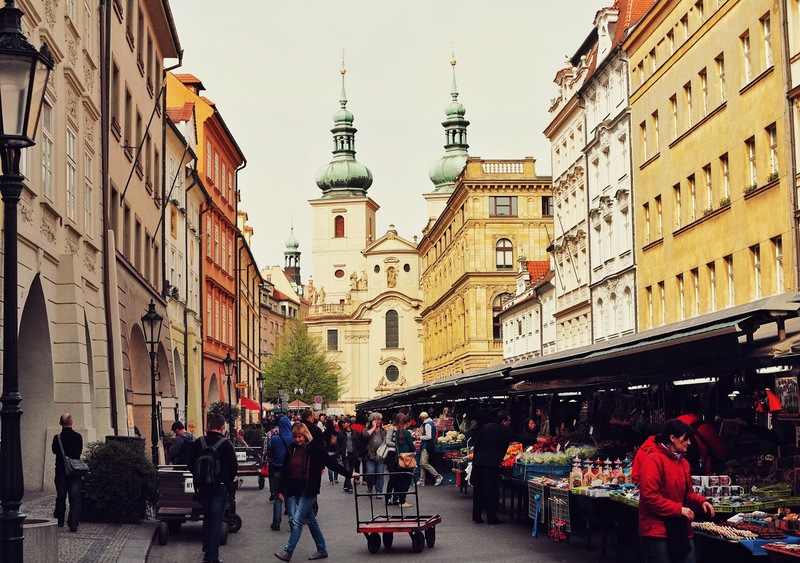 Prague is a magical place to travel to and you will surely agree with me when I introduce you to some of my most favorite places. Preparing of this post, editting the pictures and just looking at all those pictures made me miss it so much. When I was back there, it truly felt like the time has stopped for a while. I even stopped to look around. I got to enjoy the beautiful old architecture more as a tourist and not a resident. People living there sometimes take it for granted. 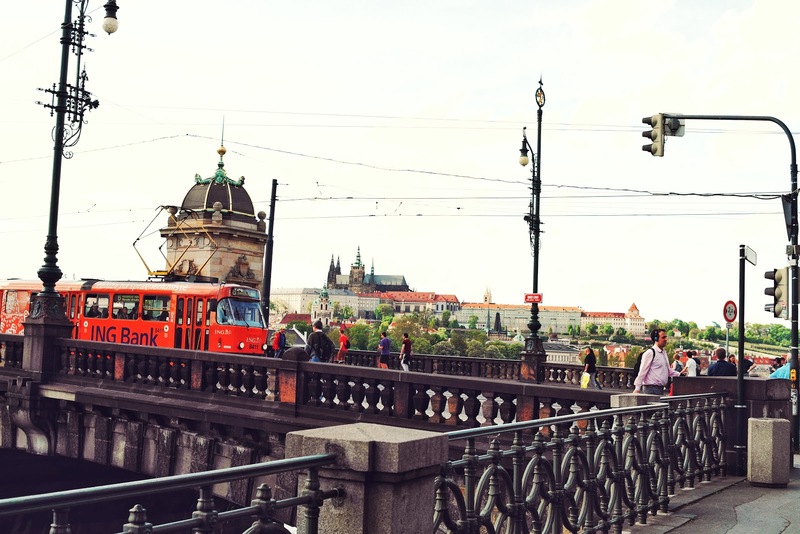 The centre of Prague is a great mix of "old" and "modern", good food, places to go, a little bit of a nature too, and gorgeous parks... and you will get the most stunning views from everywhere you stand. Enjoy the pictures! I tried to describe every single photo for you to get a better idea of what's going on. 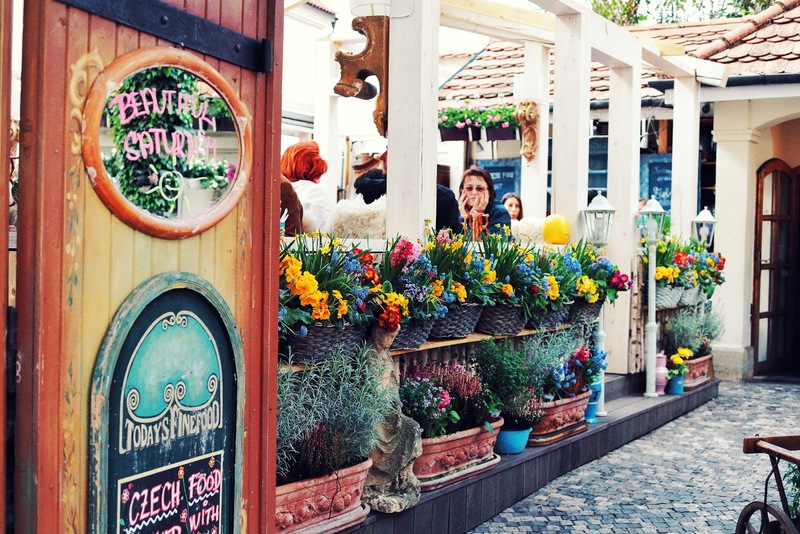 Havelský Market taking place near to the Wenceslas Square in the centre. You can buy pretty much anything here. Local people usually come for the farmer's fruit and vegetables. 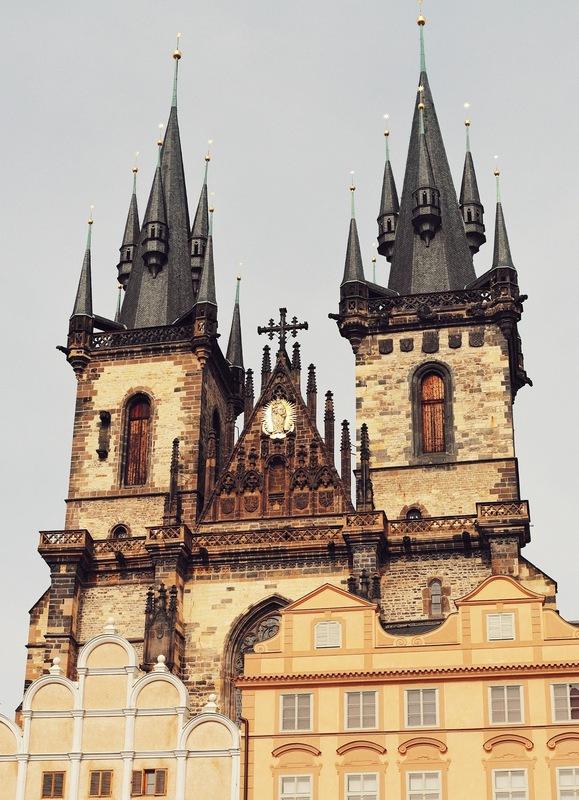 This is a view to the building with the very popular Prague astronomical clock. It was installed in 1410 and it's still working. Every once in a while, the clock will start making sounds and move and that's when you see a big crowd around it. 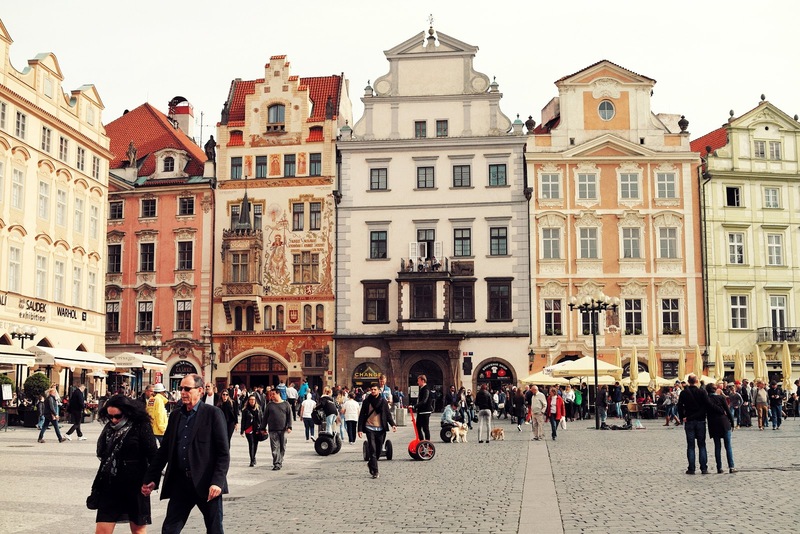 Oh, and don't forget the gorgeous buildings at the Old Town Square that is close by. 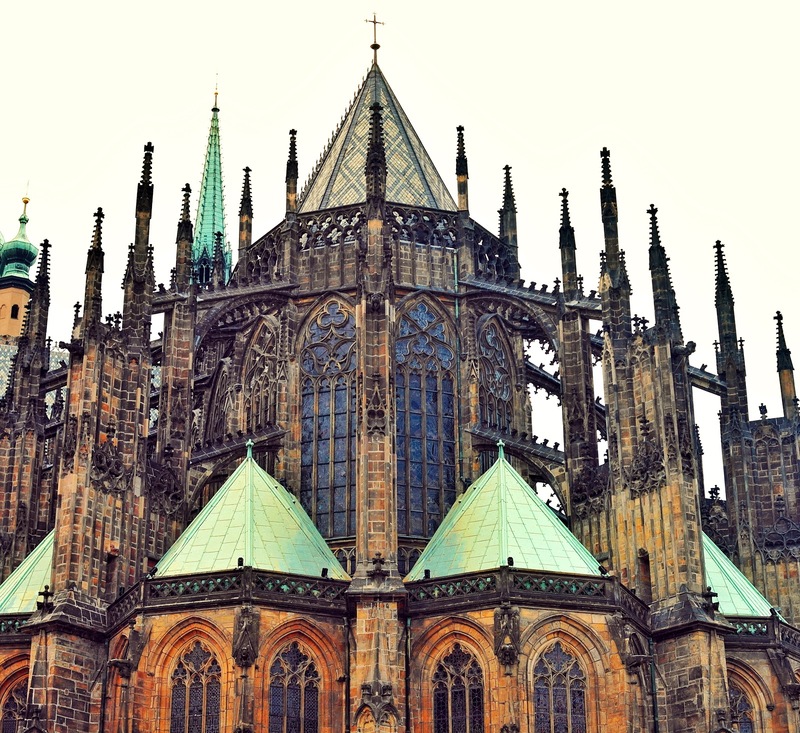 You can find this unique cathedral (St.Vitus Cathedral) on the premises of the Prague Castle. 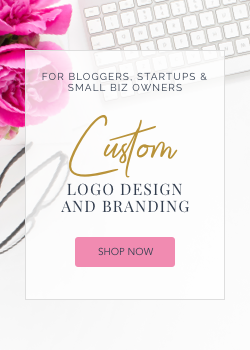 You can go take a look inside as well and it is really worth it! The present-day Gothic Cathedral was founded in 1344. 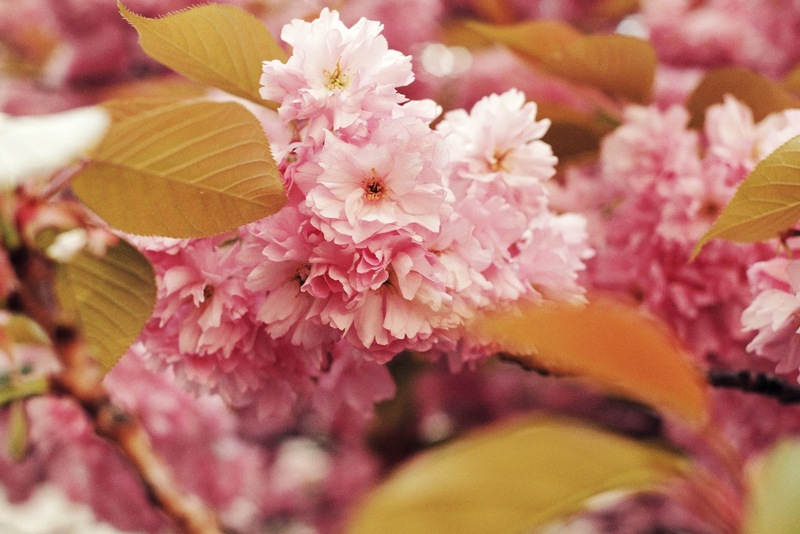 In May, everything was blooming. 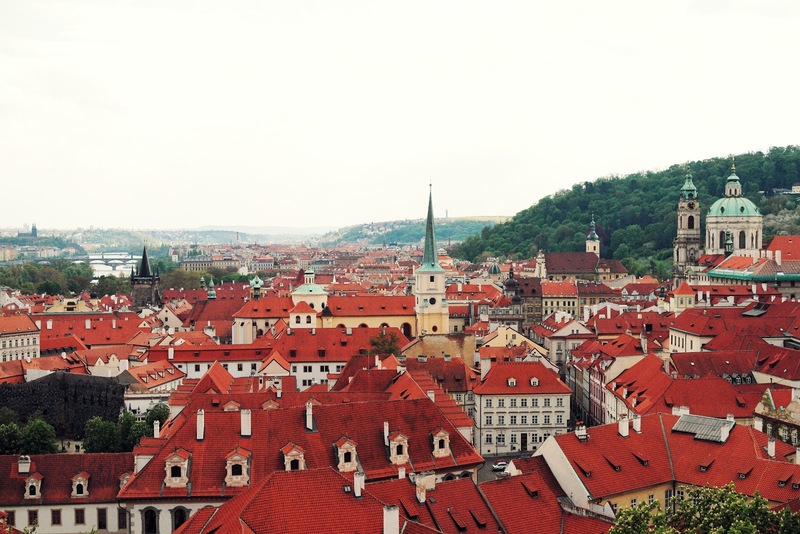 Prague was even more beautiful than usual. The weather was just perfect for the two weeks of our visit (I travelled with my American babe♥). 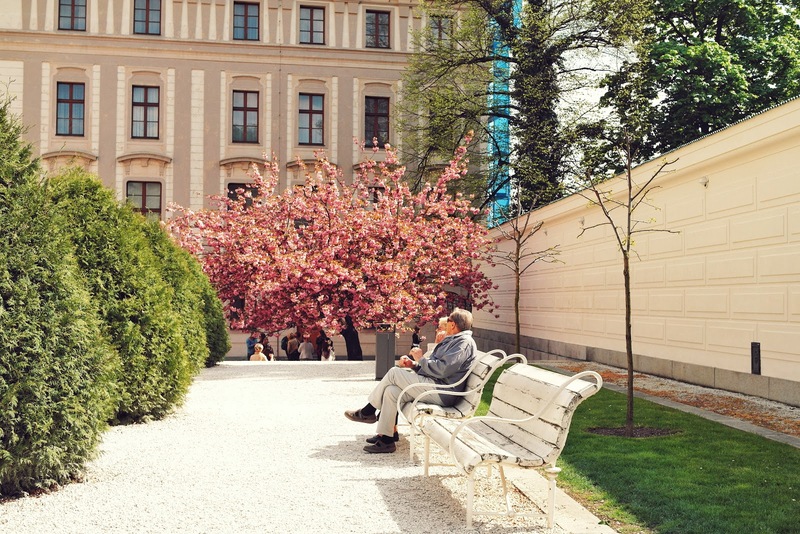 This is a lovely park in the Prague Castle area, where people come hang out. Well, mostly tourists I would say. 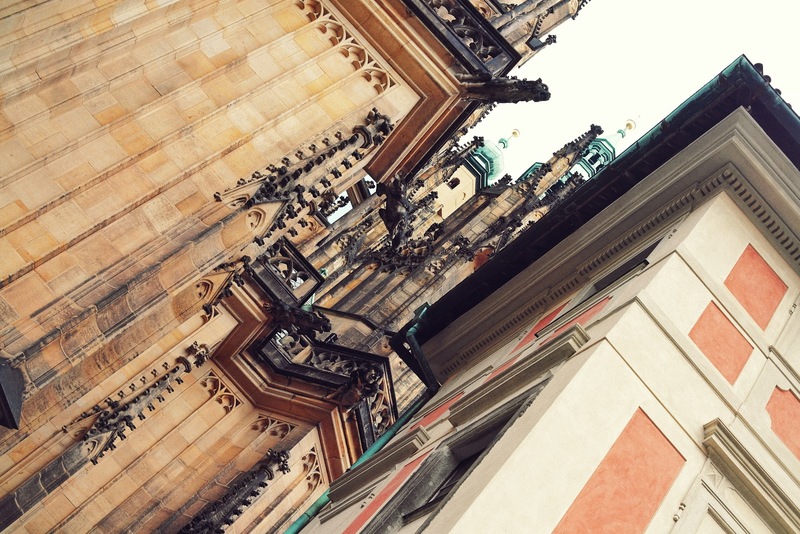 When you're in Prague, don't forget to also look up! Most of the buildings have absolutely amazingly decorated roofs and frontage. 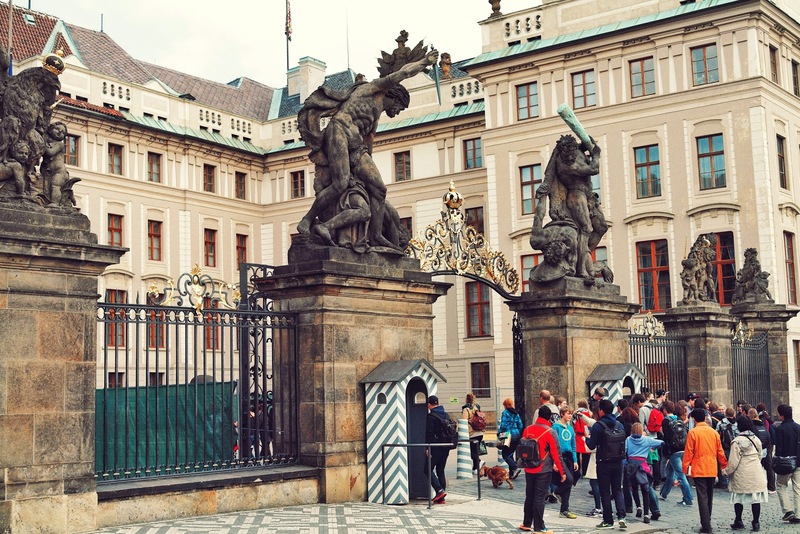 The statues in front of Prague Castle. No shortage of Starbuck Coffee in Prague. This is a view from the Prague Castle area to Petřín Park. And yes, it's my most favorite park in Prague. You can just bring your blanket there, have a nice picnic and relax, there's enough space for everyone. As a bonus, you get the most beautiful views EVER. 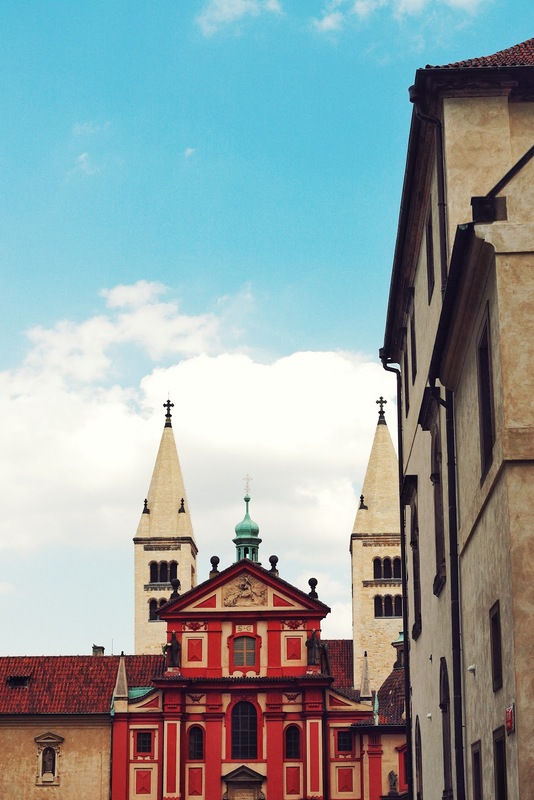 Yes, that is a roof of the Prague Castle in this picture! 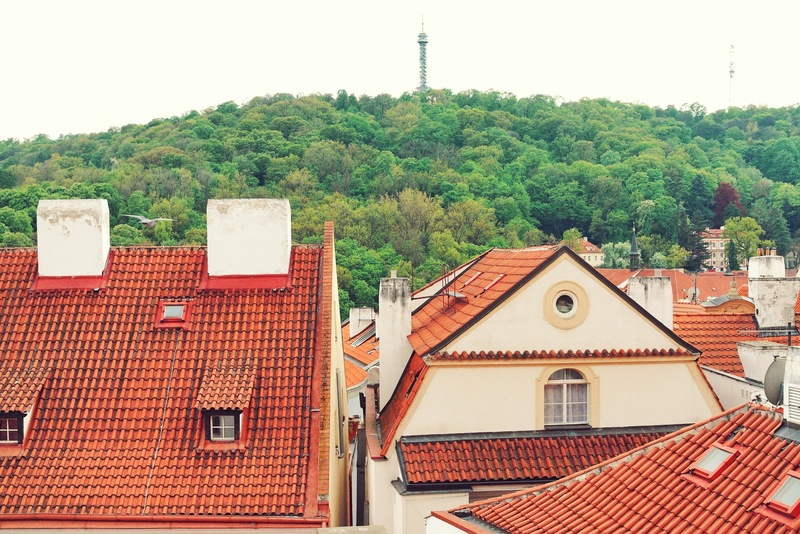 Old Prague has the best view of the old houses. I'm positive that some of them are keeping the very original look! You must just wonder how it looks inside... I'm nosey, haha, I would go check it out and you don't have to twist my arm. I'm pretty sure there are some rents available for tourists in this area too. 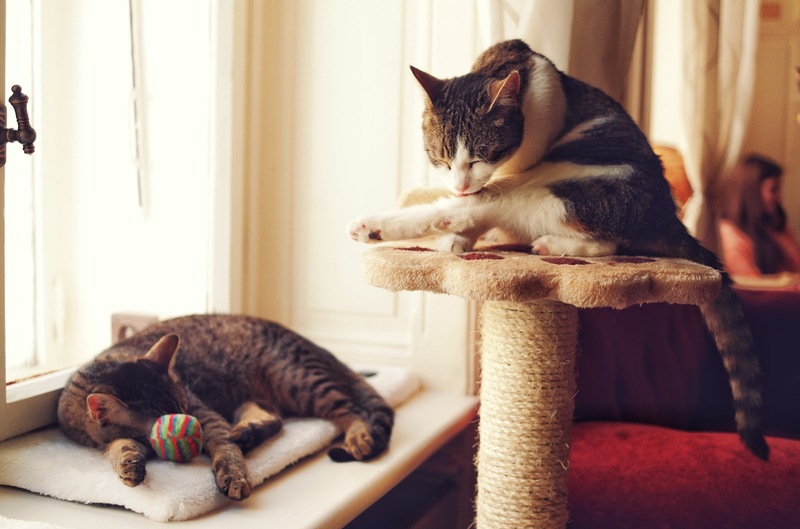 Check out Airbnb.com! Nerudova Street is a pretty long street. Some of the most popular hotels are here. And this is Kampa Island and the little "river" called Čertovka. Some movies were shot here, and in my opinion, it is a really pretty place to take a walk at. You can find some small cute bridges over the river and one of them, you will see those locks! We put there one too. 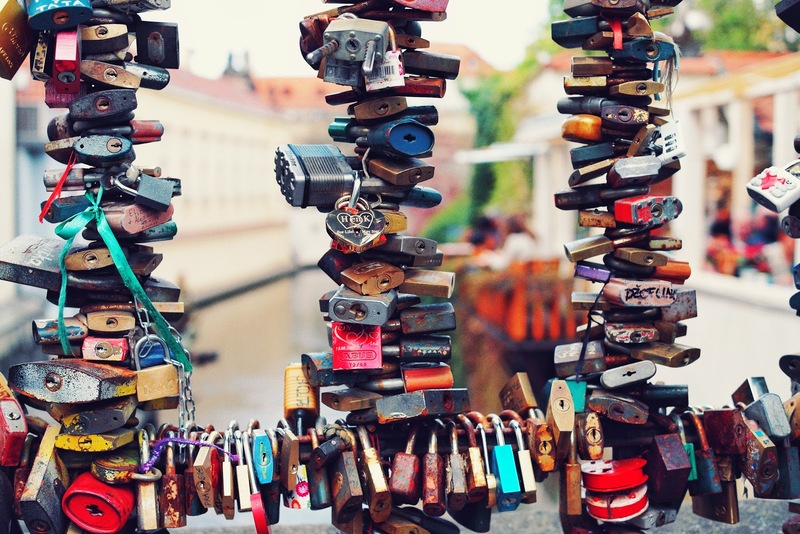 You are supposed to "lock your love" there forever. It's been a tradition forever and I know there used to be the same place in Paris but they took all the locks down unfortunately. Truth, sometimes I'm wondering, how much of the weight can this little bridge take. 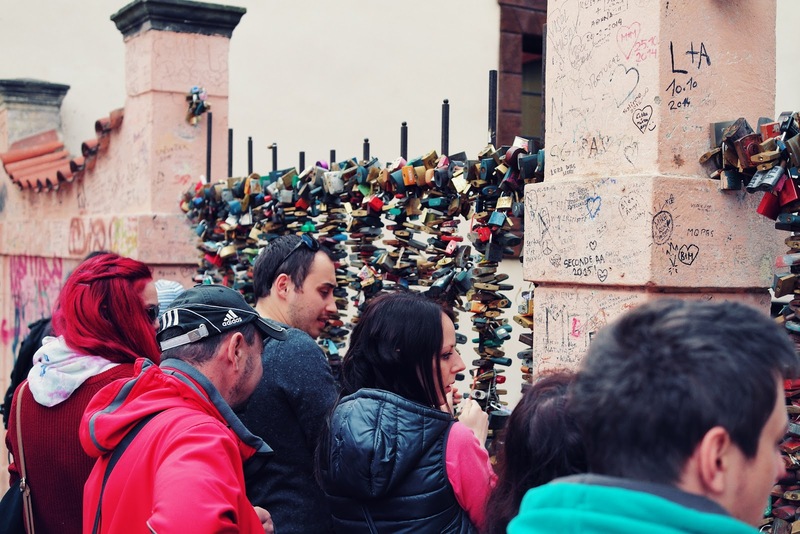 There is a list of other places from around the world, where you can do the same. 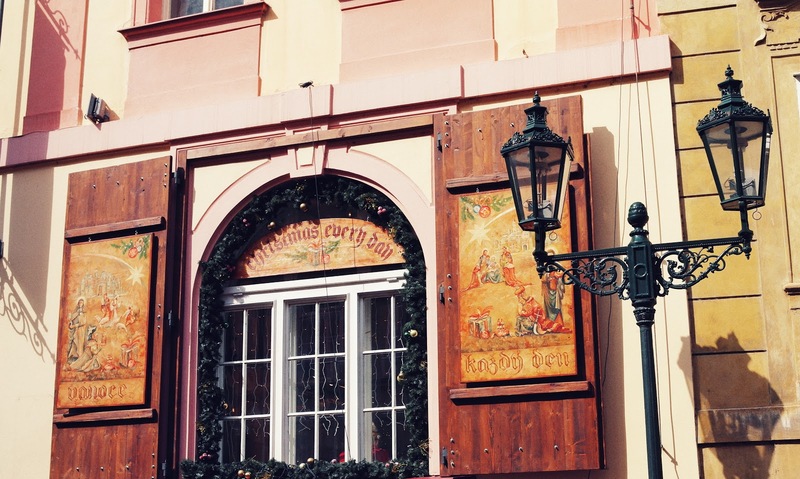 Restaurants with the best traditional Czech food are all over the place. My personal recommendations are that you order "zelňačka soup" and"bramborak" and follow it by "trdlo" dessert. 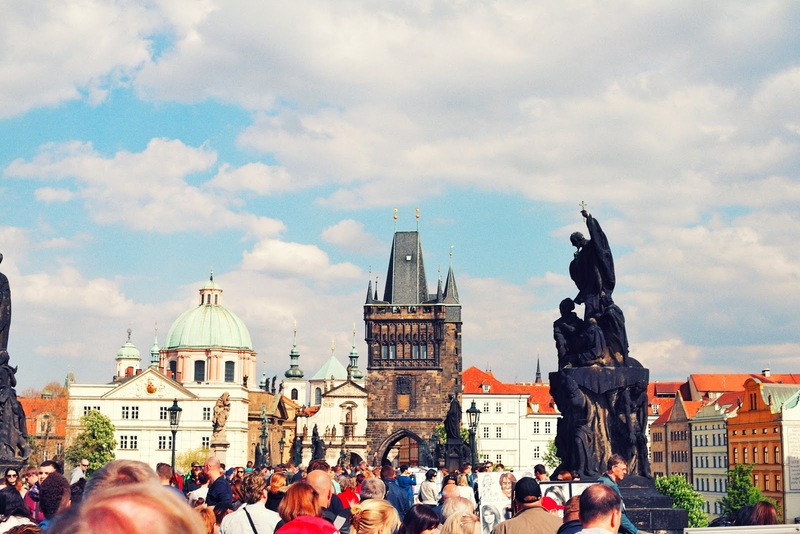 The Charles Bridge is always crowded. 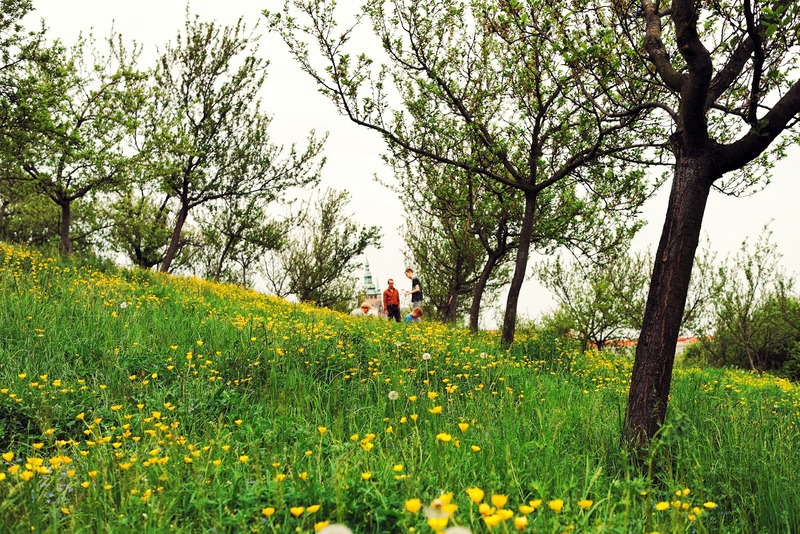 If you want a romantic walk, you will have to come Monday early morning. Even then though, there are going to be tourists, especially in the high season. 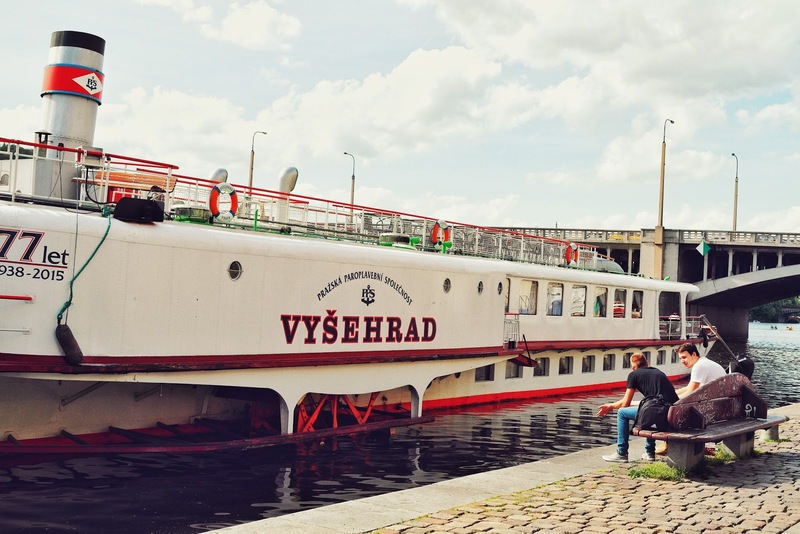 You can eat on a Vyšehrad boat or take a ride on the Vltava river! 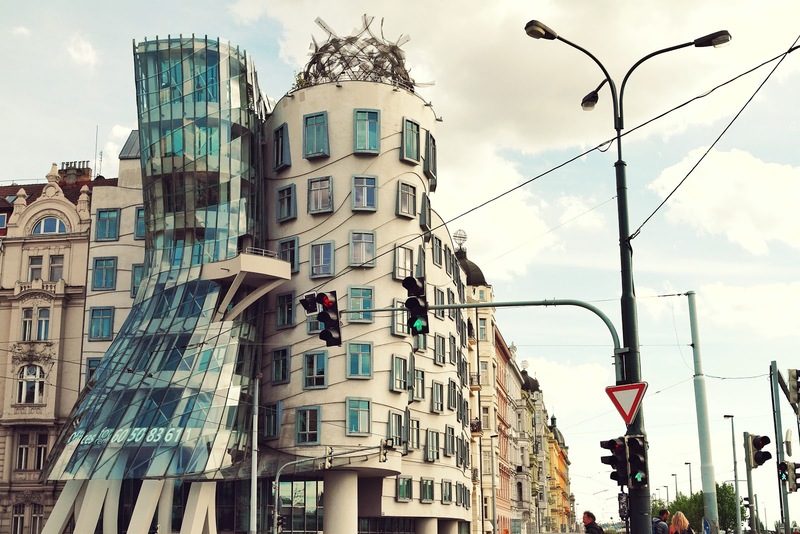 This is called The Dancing House and it is a unique looking building that was designed in 1992. Always look up! 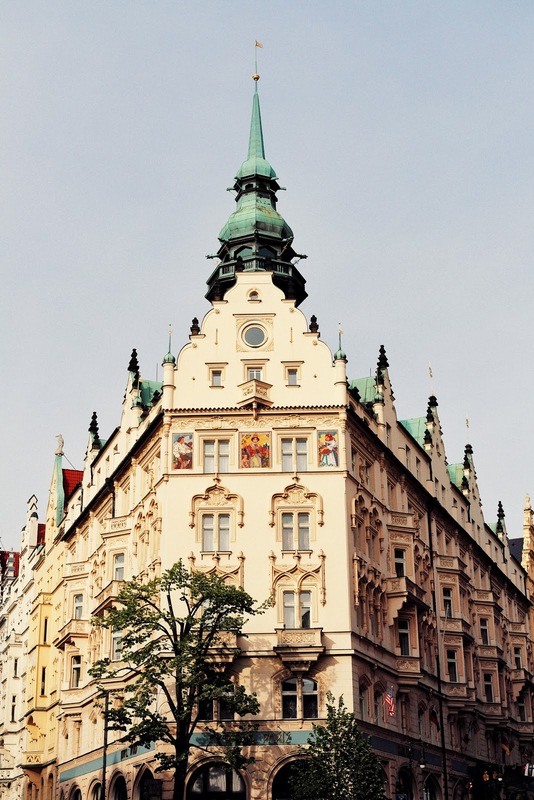 These are just appartment houses in Prague. Would you like to live in one? And the buildings also have all the (im)possible shapes. 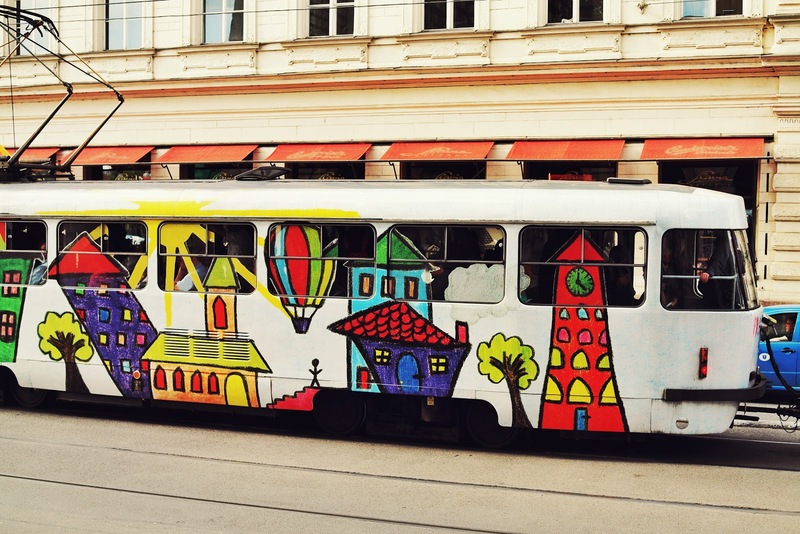 Trams make for pretty reliable transportation in Prague. As well as buses and underground trains (metro). The public transport is really good and most of the time you will get everywhere in time. This is a view of Prague Castle from over the bridge. Some trams have a really nice design. This was probably painted by kids? Love it! Make sure you visit your future favorite coffee place where there are kitties present. 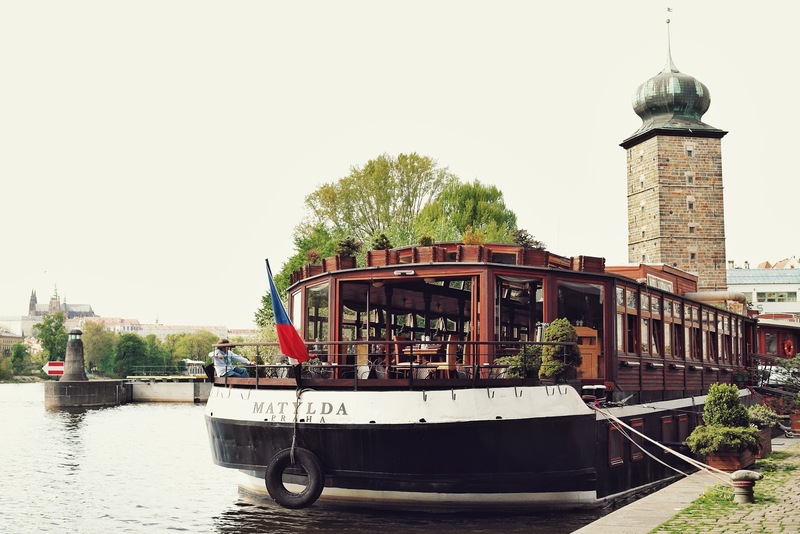 "Kočkafe" is the first café with this concept in Prague! 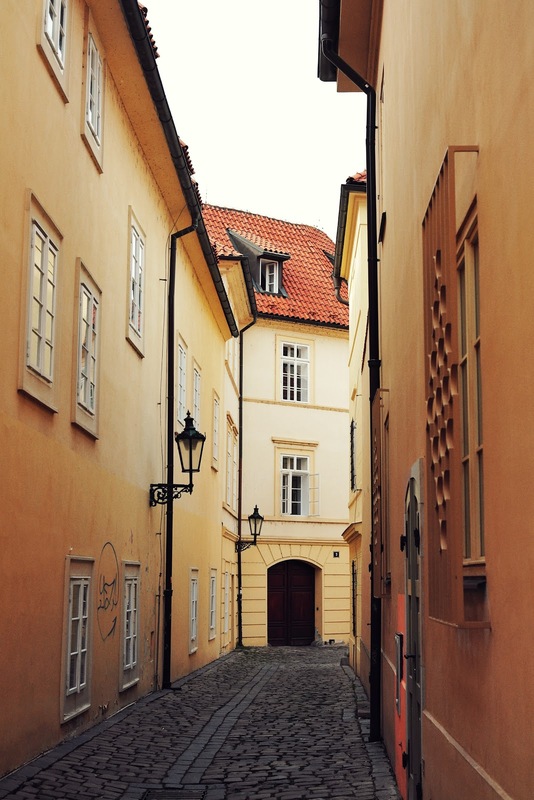 These tiny creepy streets in Prague Old Town are popular mostly because of the old movie (Rychlé Šípy - "Rapid Arrows" that was filmed here. 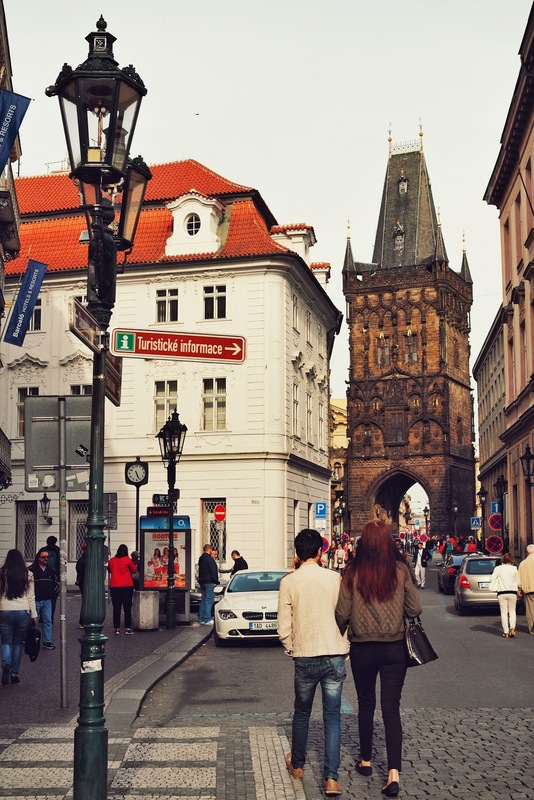 The Powder Tower is close by the Old Town Square and popular shopping mall in the centre of Prague - Palladium. From the Old Town Square you can get there through the Celetna street in just a few minutes. 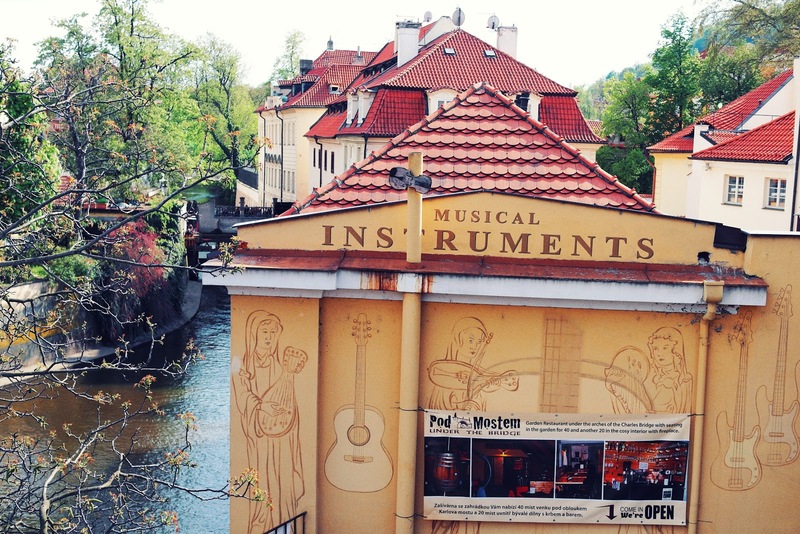 Prague is just full of beauty. I guarantee you that you will want to go back, if you visit once. They have Giraffes in the Prague zoo! And much more! The tickets are pretty cheap and you have a nice day to spend around some special animals! 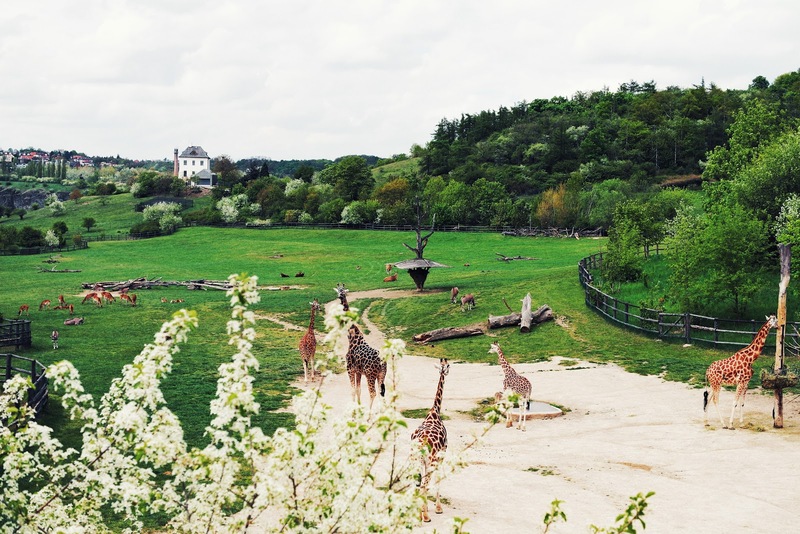 Prague Zoo is on the list of the most beautiful zoo gardens in the world! 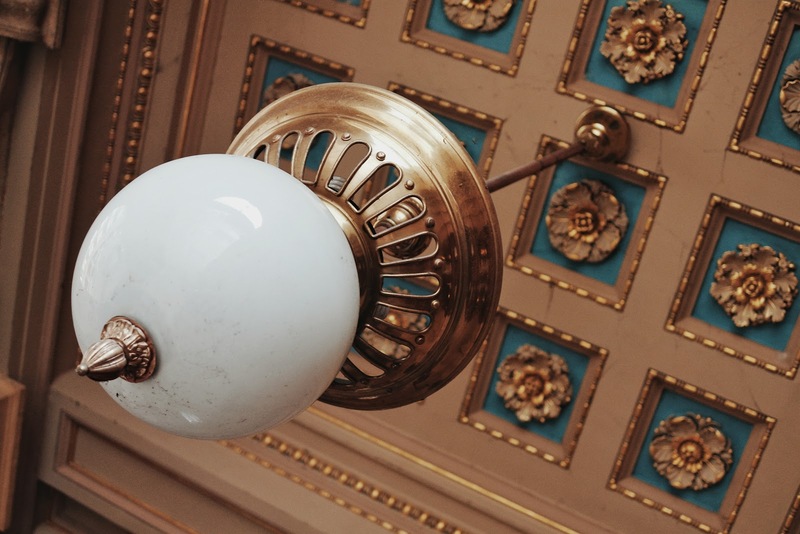 Don't forget to pay attention to the beautiful details. There are so many, everywhere. This is "just" a light on the building of the Prague National Theatre! 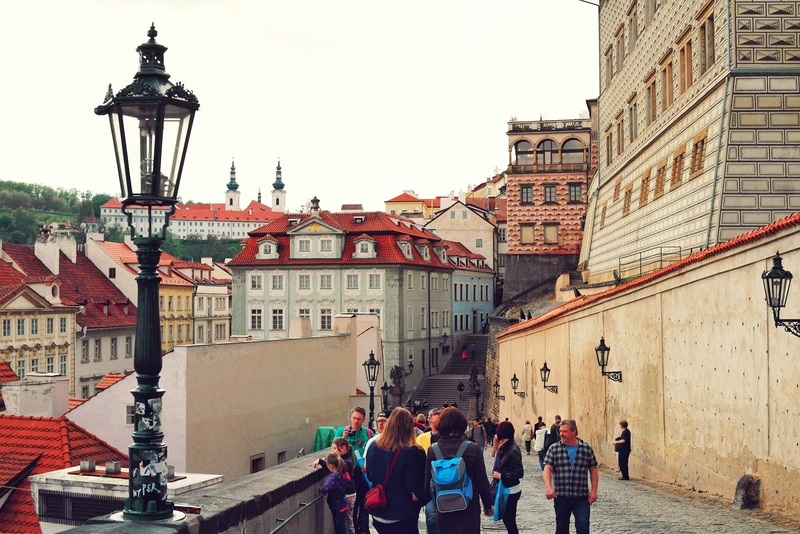 I always love to see the Prague via eyes of someone else..I realized I always discover some new places =)). Praha se mi nikdy neokouka. I hope I can visit this city someday! Looks beautiful! 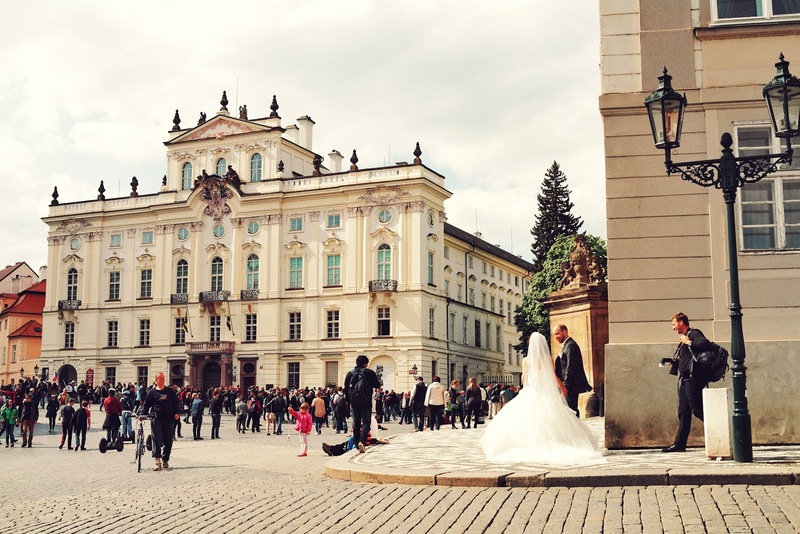 Ive never been to Prague but your photos look beautiful! 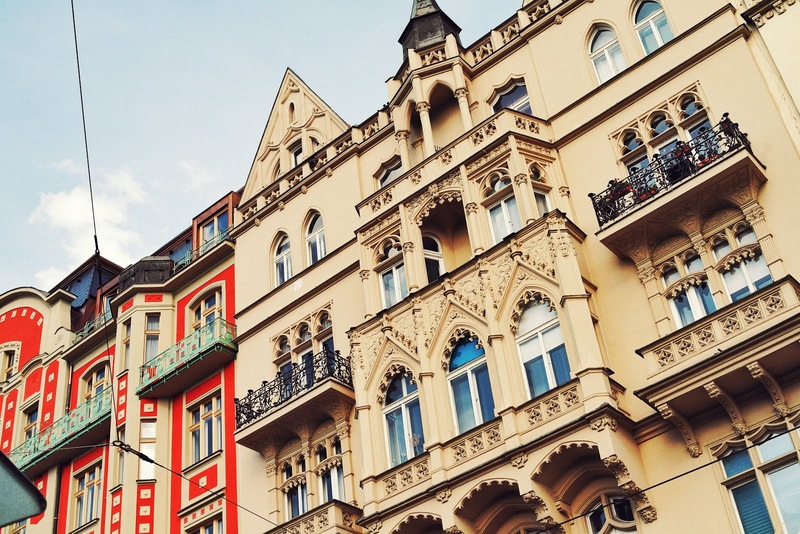 Prague is such a gorgeous city with fascinating beautiful original houses designs, looking at the photos with such lively flowers blooming makes me feel like it's spring all the time! never been but it looks lovely! This is so beautiful. 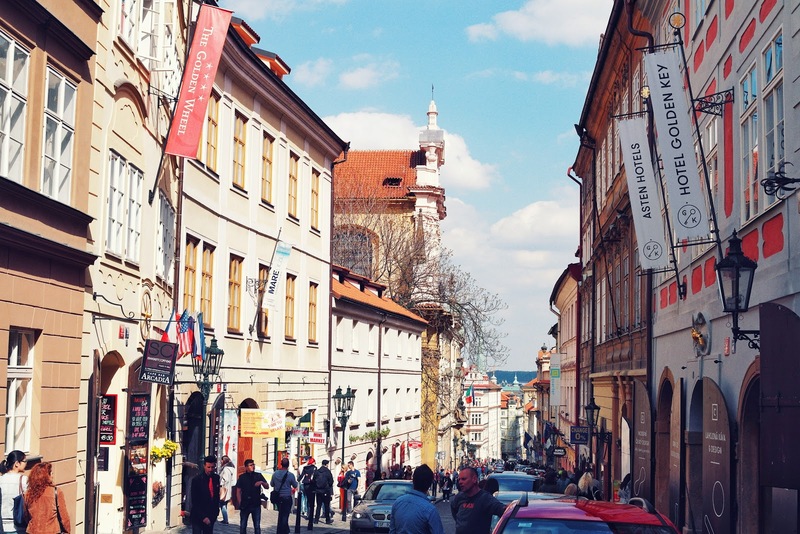 I really wish to one day visit Prauge. 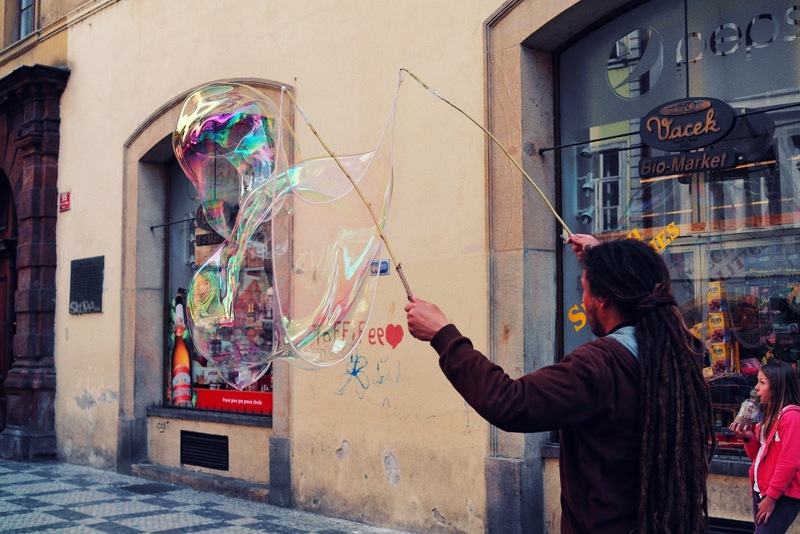 What are some of the things you miss the most about your hometown? And what are some of your favorite things about now living in the US? Also, I almost forgot...the coffee & cat cafe! That is so cool! My grand parents went there last year before Christmas and they showed me pictures. 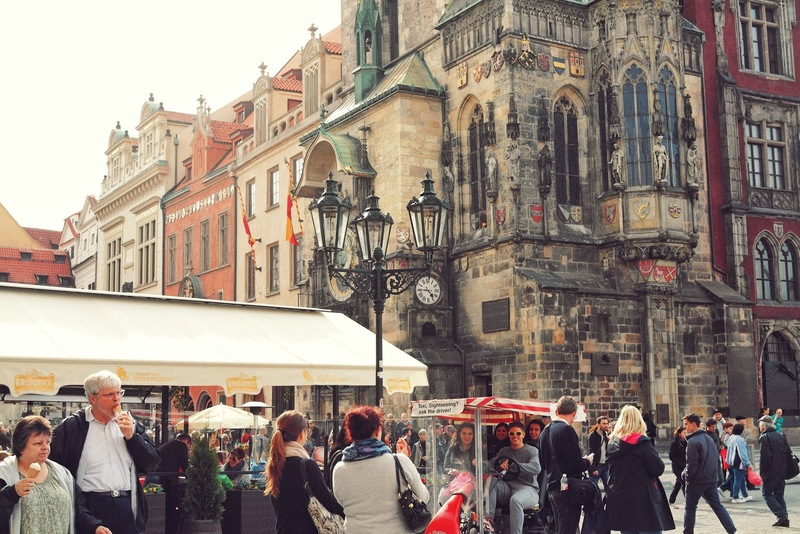 Since that time I want to visit Prague inWinter but now I see it in spring I think I will travel two times to this capital xhen I grow up.